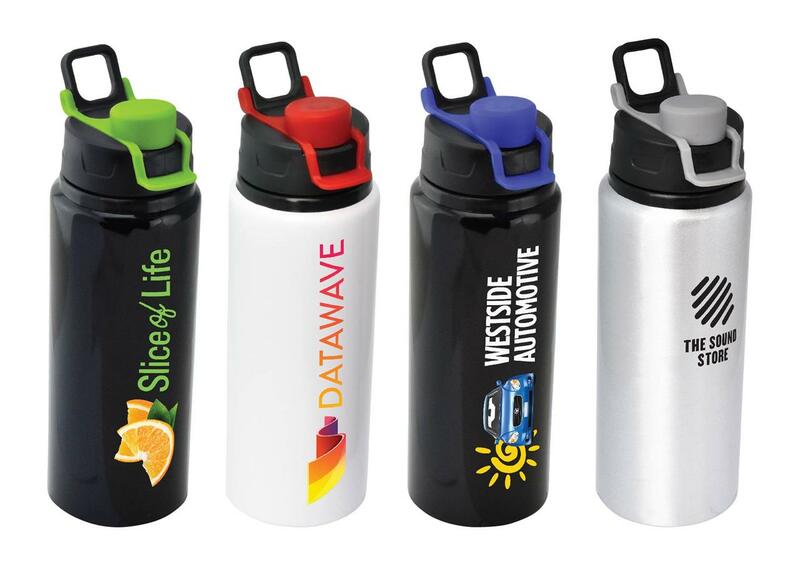 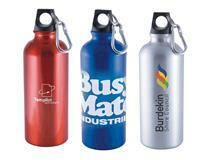 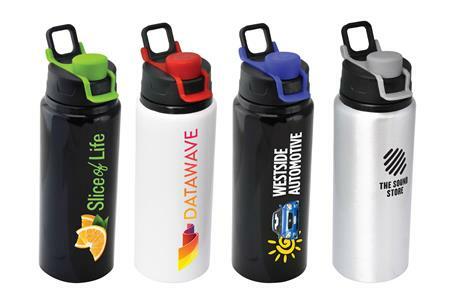 These BPA Free Aluminium water bottles have been crafted with both style and functionality in mind. 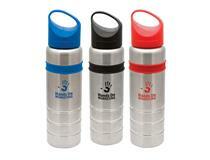 They feature an easy-open/close cap designed to lock in place as well as a useful finger grip. 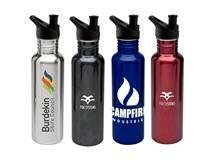 The entire lid section unscrews from the bottle allowing for easy cleaning. 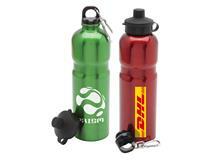 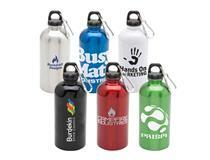 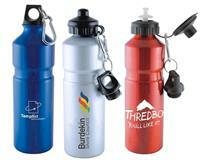 Bottles are available in black, white or silver with a choice of black, blue, red, green or grey caps.